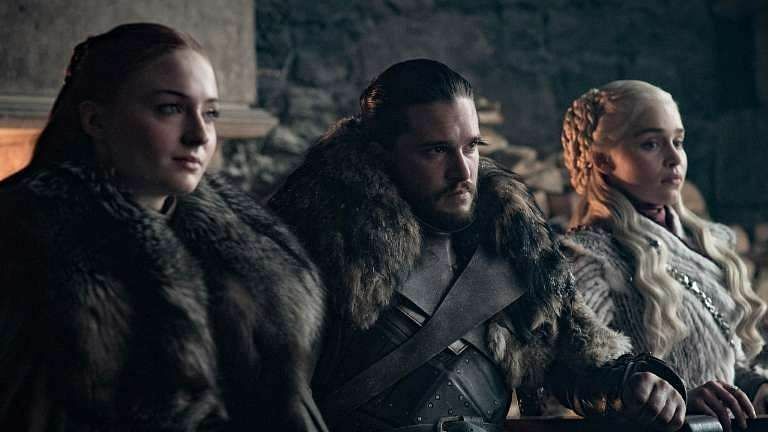 The long watch of 595 days is over as the first episode of Season 8 of Game of Thrones (GOT) premiered today morning in India (April 14 in the USA). Disclaimer: Spoilers are coming! The episode, titled Winterfell, had many throwbacks to the earlier days in Westeros and Winterfell. It starts with Khaleesi aka Daenerys Targaryen entering Winterfell with her army, as Sansa Stark receives her, not very happily though. The armies in the North also express their displeasure when they realise that Jon has bent the knee to Danny. Season 7 ended with Jon Snow sailing to Winterfell, while his siblings: Arya, Sansa and Brandon Stark are back home. The episode begins with a reunion of the starks. While Sansa seems rather upset about Jon coming back with Danny, Arya is happy to see her brother. However, she is on Sansa’s side and says, “Don’t forget” that they’re all family. We saw Jaime heading North in Season 7. 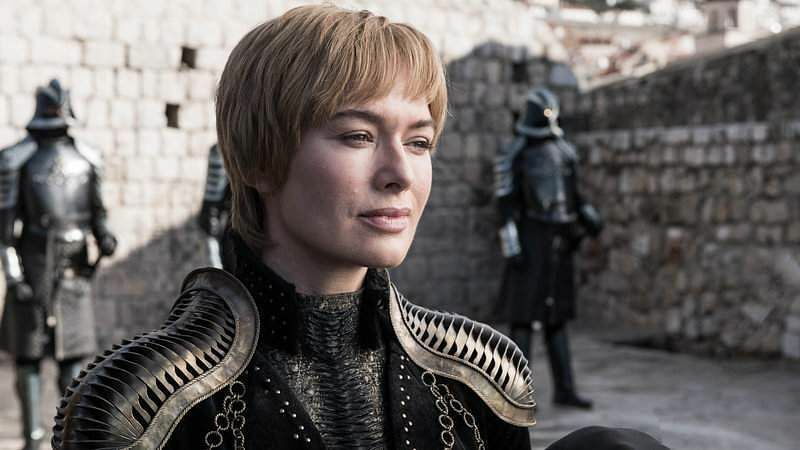 Season 8 begins with Cersei ordering Bronn to kill her brothers, in exchange of gold. She wants both Jaime and Tyrion Lannister dead, should they survive what happens in the North, we’re told. She also meets Euron Grejoy, who brings his army and horses for the queen. Jon and Danny’s romance continues in Season 8. Danny asks Jon to ride her dragon, Rhaegal, and the two set out on a long drive to a waterfall in the North. Danny also offers to live there with Jon forever, “Nobody would find us,” she adds. As the two share a kiss, the dragons don’t seem to be happy. Tyrion and Sansa share a moment at Winterfell. While Tyrion reinforces that he thinks Danny will be a good queen and that Cersei will let her army march North to fight the dead, Sansa laughs it off. The episode ends with Jaime Lannister arrive at Winterfell. The first person he spots is Brandon Stark on a wheelchair. The first episode of season 1 also featured the two, where Jaime pushes Bran off a building because he saw Jaime with Cersei. Bonus: Samwell Tarly meets Jon Snow and tells the latter about being the true heir of the Iron Throne. He also tells him that he is the son of Lyanna Stark and Rheagar Targaryen. He also reveals that Ned Stark had promised his sister to protect him, so never revealed his true identity as Robert Baratheon would have killed him if he knew he was a Targaryen. Jon is quite surprised to know the truth, and we're yet to see what he decides to do about it. Season 8 of GOT streamed on Hotstar Premium on April 15, 6.30 am in India. What do you think about the first episode? Let us know below!